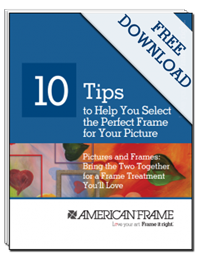 Every month, American Frame employees will share some of their favorite tips and tricks to help you on your framing journey. 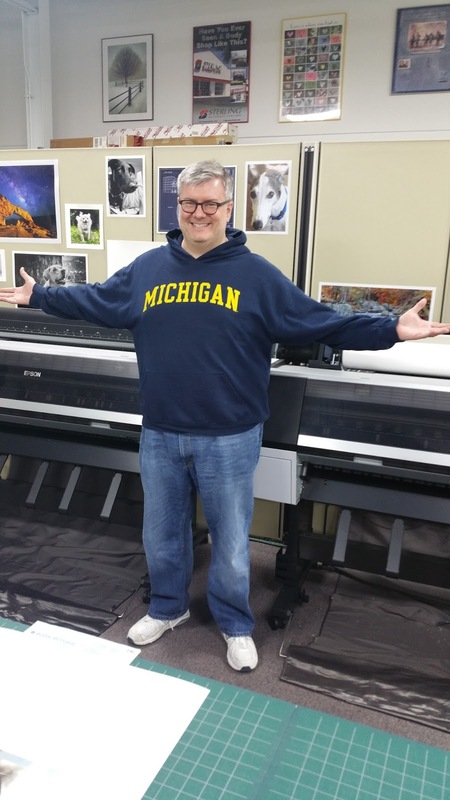 Here’s one from Tom Peters, a member of our Printing Team. “A print is only as good as the image it’s reproducing,” he said. That means you should make sure an image is fully edited to your specifications before uploading it to our website for printing. Tom offered this checklist to ensure your image is ready to upload. · Is the subject in focus and the lighting sufficient? · Have you cropped your image to reflect the way you’d like to see it in the frame? · Have spots on the lens or scanner left any marks on your image? · If there’s any doubt about how your image will look, order a proof. We offer color and resolution proofs of any image you upload on any paper you choose, then ship it to you for a flat rate of $7.50 per proof. Have more printing questions? Contact us and we’ll be glad to assist you.